Grand Central Publishing, 9781455543588, 256pp. Lorne Rubenstein has written 13 books while contributing to magazines around the world. In 2018, he received the PGA Lifetime Achievement Award in Journalism. He lives in Toronto, Ontario. 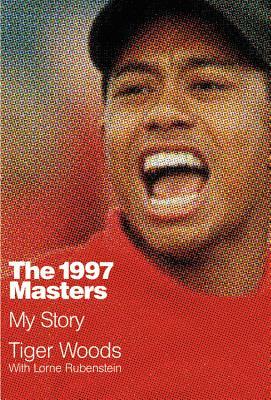 "Readers get to go behind the scenes and on the golf course with compelling stories and anecdotes from that fateful April week at Augusta two decades ago. That's not all. Intertwined throughout are shared opinions from Woods on an array of topics and issues, most golf related, some personal and societal based, but all presented with candour and intrigue. Such is the riveting nature of arguably the world's most recognizable athlete."